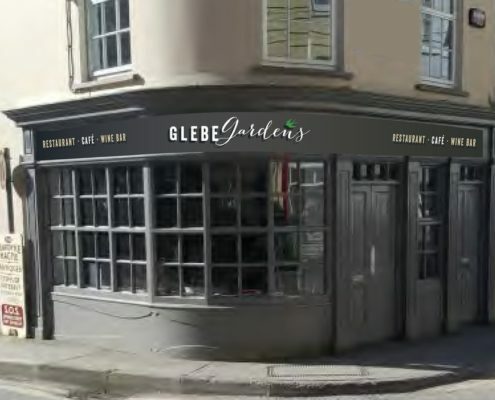 Glebe Gardens & Cafe Now open in two locations in West Cork. 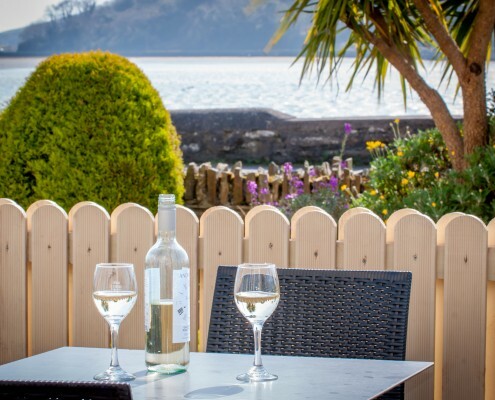 Overlooking the Ilen River, the West Cork Hotel is located on the Wild Atlantic Way and in the heart of Skibbereen. 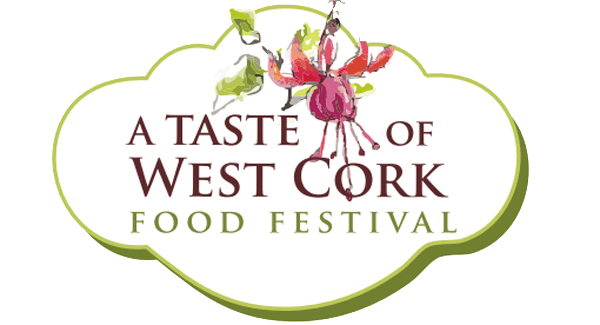 We offer tranquil riverside accommodation along with the laid-back charm of one of West Cork’s most colourful market towns. 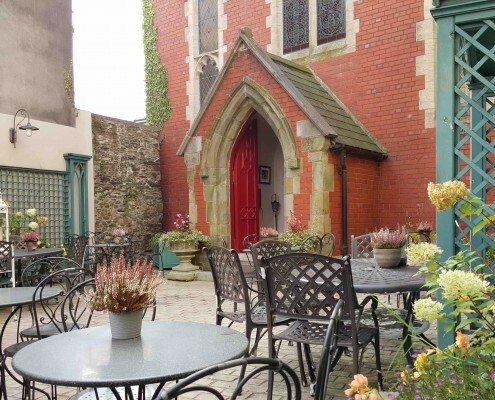 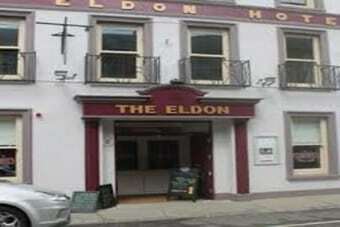 Located in the heart of Skibbereen in beautiful West Cork, The Eldon Hotel is family run business that was first opened in 1885 and still retains Victorian charm. 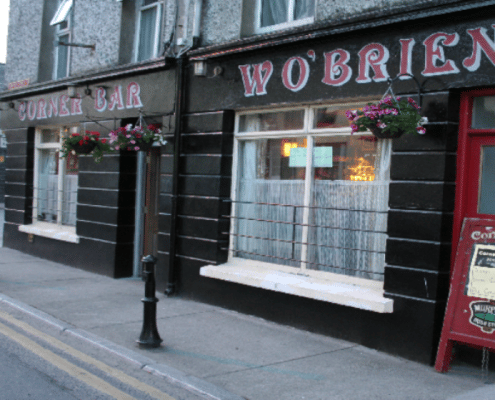 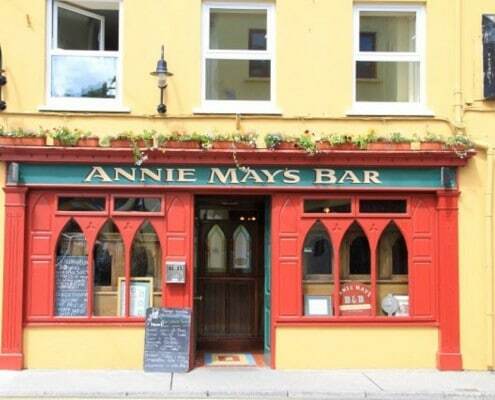 Traditional pub located in Caheragh village, along the Wild Atlantic Way between Skibbereen and Bantry on the R594. 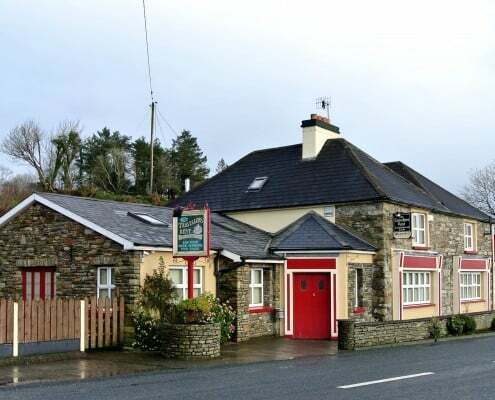 Only one hour (67km) from Cork City, Airport and Ferry Terminals, on the N71 between Clonakilty and Skibbereen.